1,715 sq ft; lot: 13068 sq ft - MLS# 1613355 Courtesy of Shorewest Realtors, Inc.
Only a job transfer makes this available!! Located in highly sought after Merrill Crest!! 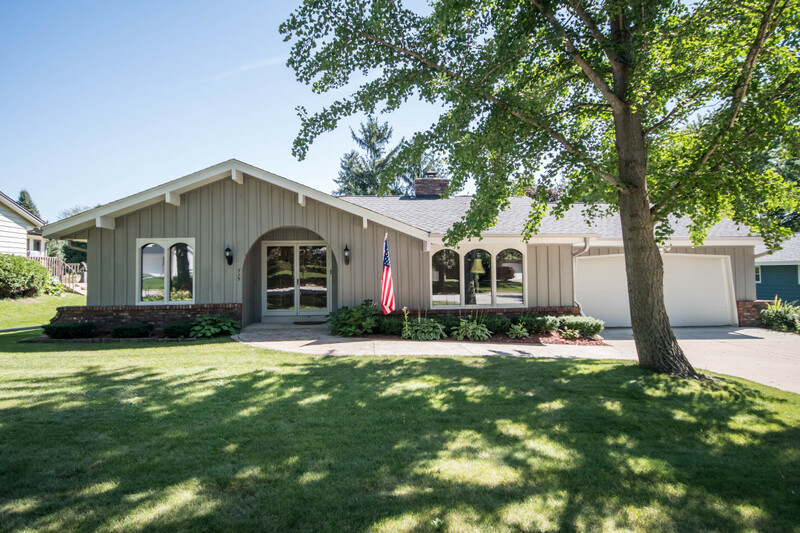 This fabulous ranch has a spacious and open floorplan!! Beautiful 2-way fireplace between living room and family room! Spacious eat-in kitchen offers plenty of counter tops and cabinet space. Formal dining room makes this a great home for entertaining. Three good sized bedrooms!! Lower level has been framed for a future rec room!! Nice patio is perfect to enjoy the outdoors!! Close to schools, churches, shopping etc!! SEE TODAY! !